 the cottage gals: One Small Purchase Can Make a Difference! One Small Purchase Can Make a Difference! Beginning November 26th, American Express is launching Small Business Saturday. This campaign obviously strikes a chord for me. It's about supporting that quaint, one-of-a-kind, unique shop in your hometown. Would you miss your fav little bakery? Coffee shop? Antique Shop? Book store? If so, pledge to shop small...it will make a HUGE difference! Al Roker advertise this and it is a wonderful idea. I am so sad seeing so many small stores having to close. I plan on doing this......hope others will as well. Thanks for posting.